Whenever you need emergency locksmith service at your residence or business, our Locksmith Solution Washington DC specialists can service you anywhere in the Washington, DC area, 24/7, with a specially equipped mobile locksmith van. Each of these mobile workshops is outfitted with a full range of tools and equipment, helping our locksmith service technicians to perform lock changes, fix locks that are broken, replace lost keys, and provide whatever kind of on-site service is necessary. We understand that every minute counts when you have a security issue after hours and your residence or business is at its most vulnerable, and that’s why our Locksmith Solution Washington DC technicians have been trained to provide the fastest and most effective locksmith service available. 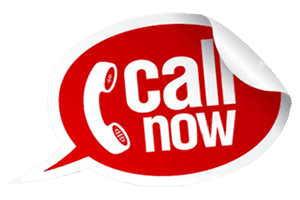 In most cases, within an hour of your call, one of our specialists can be at your location for fast resolution of any locksmith issue. When your emergency issue involves a larger project such as changing all the locks on a building or residence to prevent unauthorized access, our Locksmith Solution Washington DC specialists can handle it literally overnight. Our technicians will do whatever it takes to handle even the largest job, so that you are ready for business the next morning, and your premises are secure from unauthorized former occupants or employees. We are committed at Locksmith Solution Washington DC to being the best locksmithing and security resource in the region, and protecting your home or business as well as all your valuables. Our team of locksmith security specialists is always on call, fully prepared to deliver locksmith service whenever and wherever needed, so call our emergency hotline the moment you experience any kind of lock & locksmith security issue. On-demand locksmith service is a specialty of Locksmith Solution Washington DC, anytime of day and every day of the year. There is always an expert technician ready to take your call and restore your access to supplies and facilities so you can conduct business in Washington, DC. 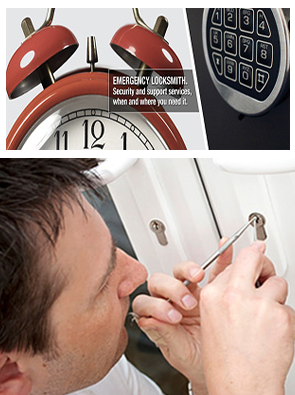 This makes Locksmith Solution Washington DC the best provider of emergency locksmith service anywhere in the area.